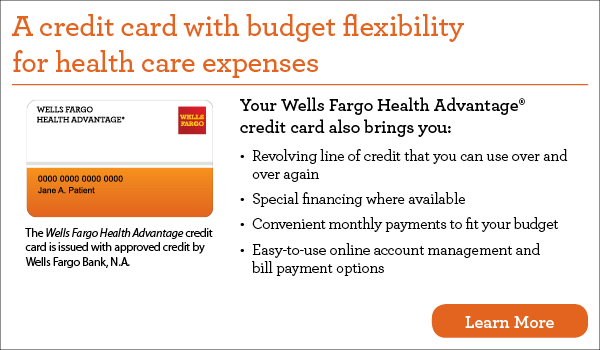 We’re pleased to offer our patients the CareCredit® card, North America's leading patient payment program. CareCredit lets you begin your treatment immediately — then pay for it over time with low monthly payments that fit easily into your monthly budget. Now you don’t have to save up for years to finally get the smile you’ve always wanted.